The Philadelphia based rock band The GoAround performs a cover of Dido’s hit song “White Flag” (2003) in their Broken Van Sessions. If you haven’t taken a listen to this band you’re missing on one of the best live bands of the tri-state area has to offer. They’ve been playing the East Coast for almost a decade starting when they were just wee lads in high school with their popular video The Sunflower Song. 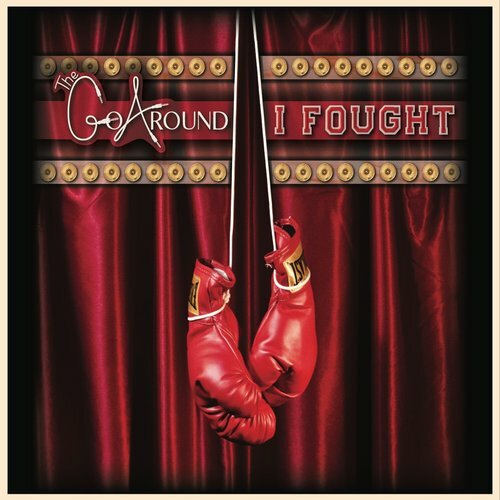 The GoAround’s latest album release is I Fought in 2017. You can find it on ITUNES or Spotify. Featuring Vinnie Paolizzi on acoustic guitar. Directed by Mattan Cohen.